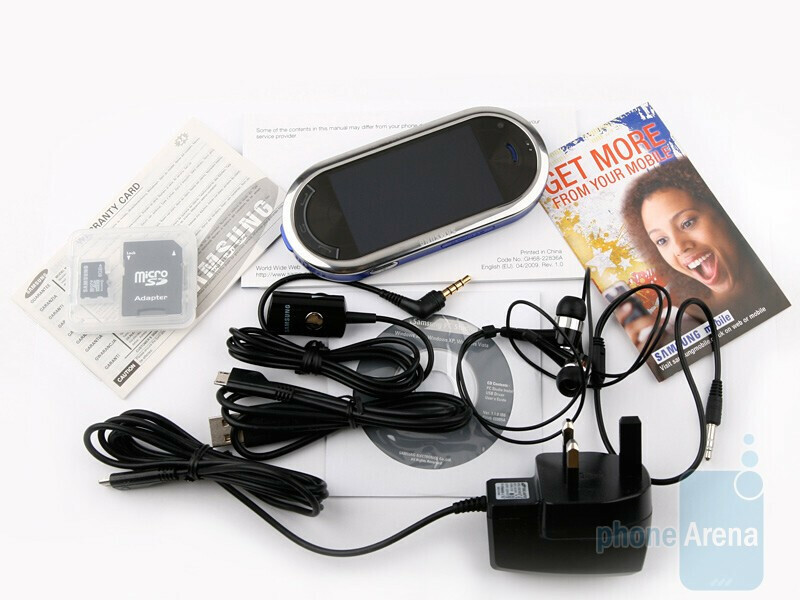 Today we introduce the Samsung BEAT DJ M7600 that has something to offer to people, looking for a cell phone with beautiful face and funny character, i.e. appealing outward appearance and a variety of entertaining options. A key aspect is the Beat DJ app that allows users to create the musical mixes they have always dreamed of, by roping in both creativity and imagination on the job. Okay, let´s get right to brass tacks – the phone looks undeniably great, although not everyone would find its brave design likeable. 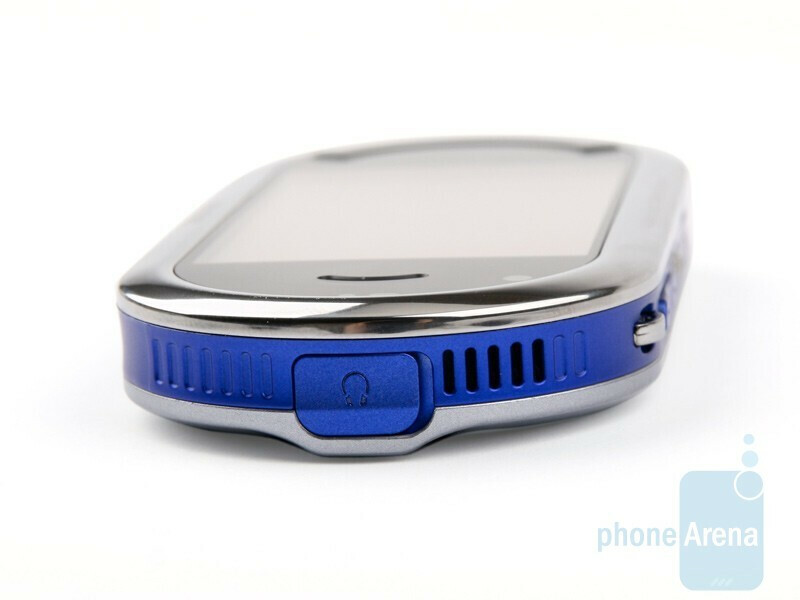 Still, we believe that people who are on the lookout for a fresh and youthful looking device will dig it. We needed just a few seconds to get used to it (because we are young and attractive, you know). Its overall shape is really hard to describe, so take a look at the images, they speak volumes. Don´t be scared though, the handset is used in pretty much the standard way. Its front side is railed in with a metal-like frame that proudly says: “Audio by Bang & Olufsen ICEpower” and screen is what the BEAT DJ improves on alongside of previous devices of the series. 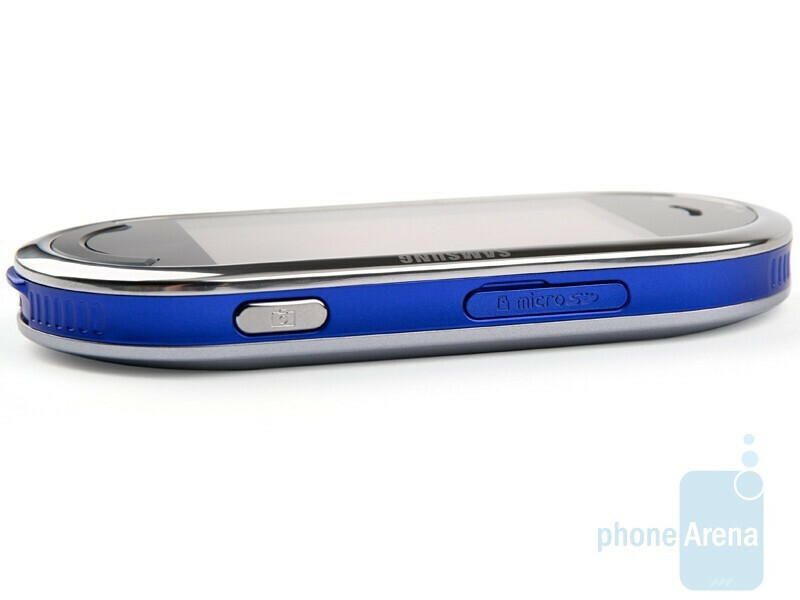 It is touch-sensitive, measures 2.8 inches and perfectly goes with the overall style. It is a good thing that Samsung have incorporated the AMOLED technology, which delivers 16 mln color support and incredible image quality no matter the viewing angle. Unfortunately, the display seems allergic to sunlight and the details become almost invisible when you take the phone outdoors, so you will find it rather hard to use in the open. Note that the area below the screen is touch-sensitive as well, so you can use it in the Beat DJ app. As a whole, the overall display sensitivity is really good and if it wasn’t for the lagging interface, using the phone would have been a great experience. But, we will get back to the interface later. 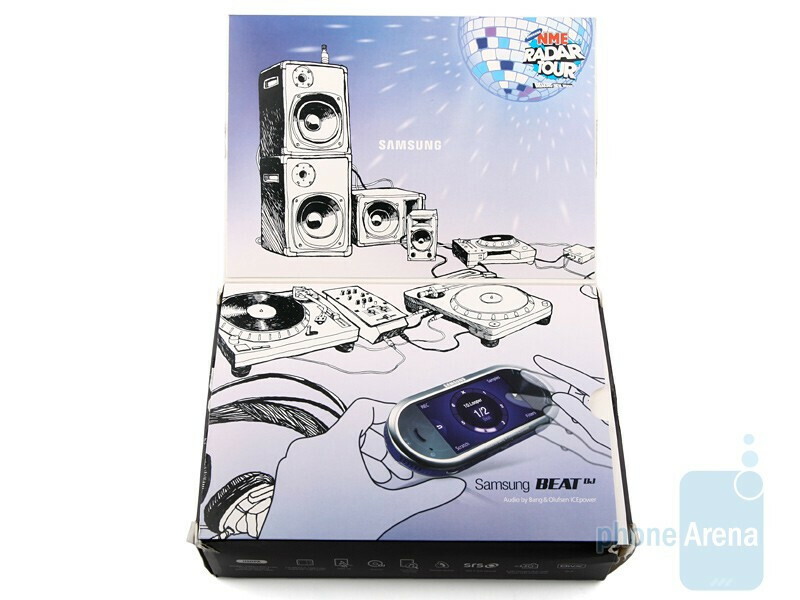 You can compare the Samsung BEAT DJ M7600 with many other phones using our Size Visualization Tool. 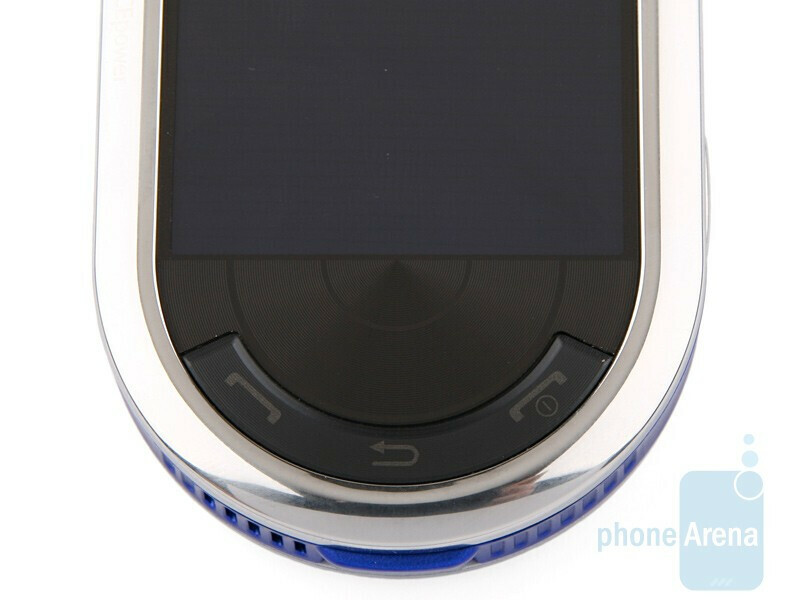 There are three hardware keys at the bottom that strictly follow the rounded edge and tend to be somewhat uncomfortable, because they are positioned too low for your thumb. It may sound a bit odd, but due to the unique form-factor, the handset does not have four distinct sides. They all merge into a harmonious shape that, by the way, looks quite funky in bluish-violet. It is a beauty to behold indeed. Fortunately, the microSDHC slot has found its place on the right, so you will be able to hot-swap memory cards with ease. Again, Samsung has done great by incorporating standard mircoUSB port. Being a music phone, the Samsung BEAT DJ M7600 should offer sound that’s powerful enough to let you fully enjoy your favorite songs. And it feels great when things come up to expectations. 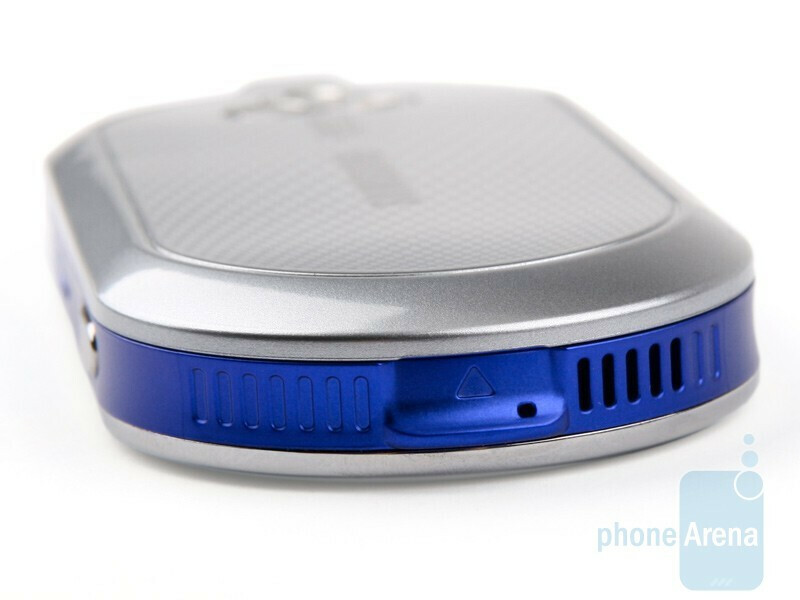 The stereo speakers perform great and deliver loud and clear sound. One of them is on the top side and the other on the bottom. 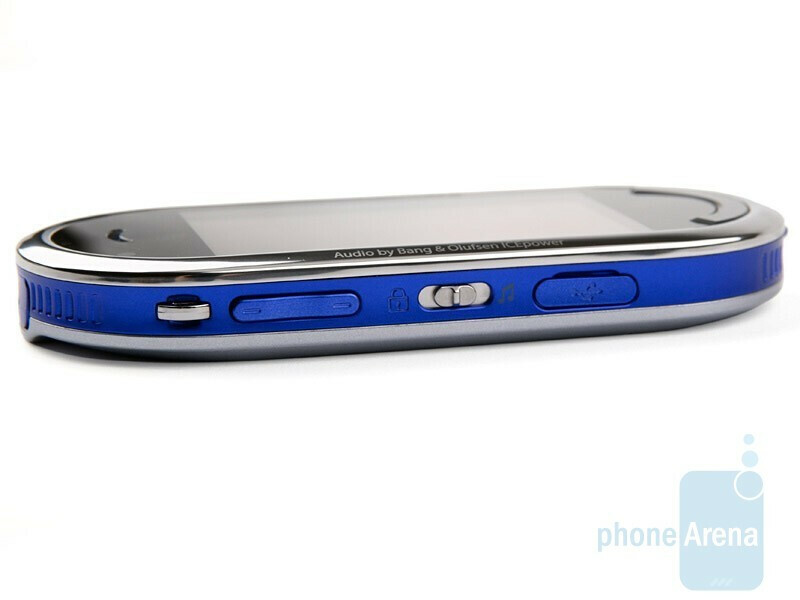 The 3.5mm jack (a must-have feature for any music phone these days) is right on top and is the only element that breaks the perfectly round curves. 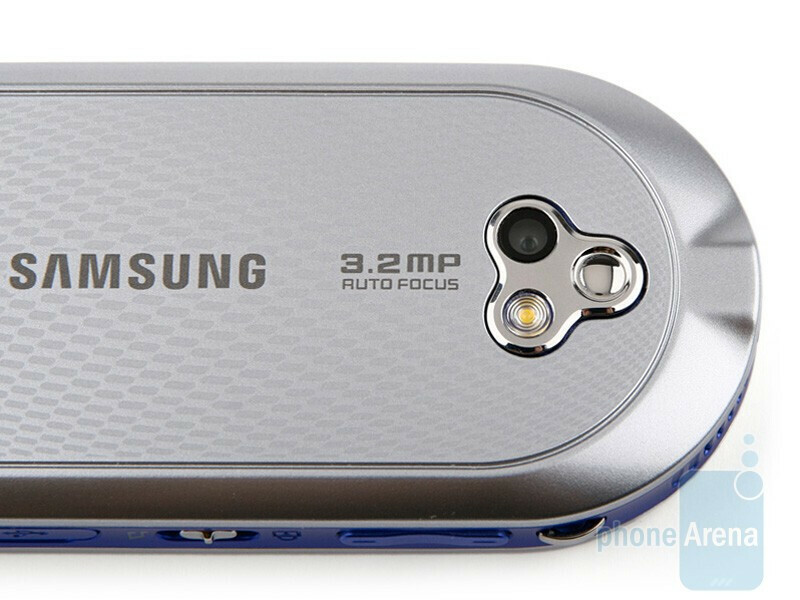 The 3-megapixel camera with autofocus, LED flash and a small mirror is also entirely in unison with the overall “funky” design of the phone. awkward design, great music phone, samsung does it again coming to usa? 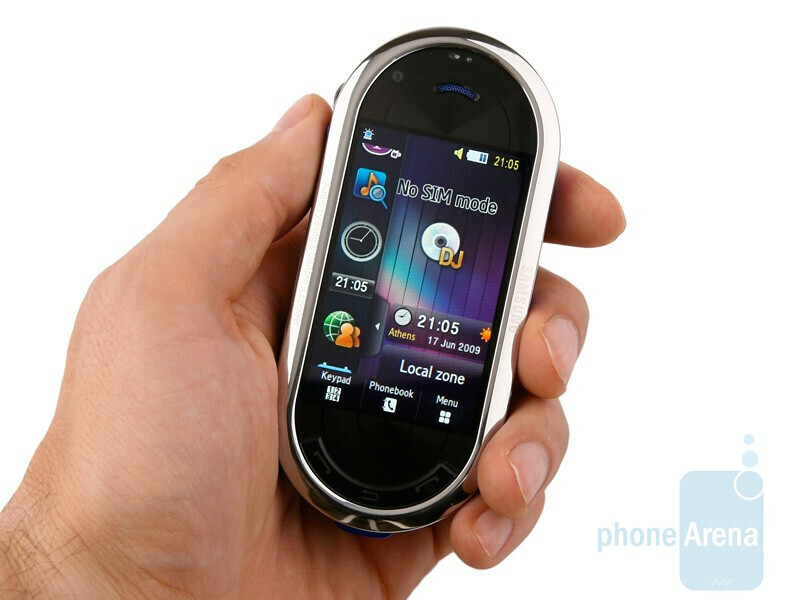 how much is this cell phone?